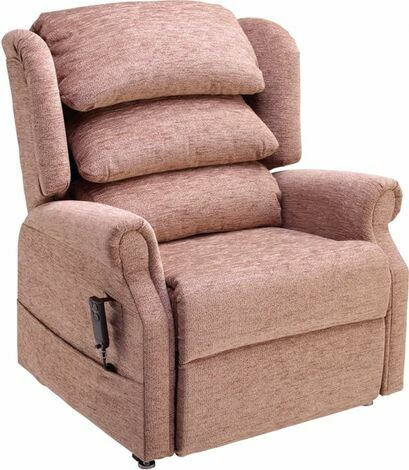 The Banwell is a powerful bariatric riser recliner chair for the heavier or wider customer that provides the upmost reassurance & comfort. This has been designed with the larger customer in mind, those suffering from heavier legs that are swollen or Oedema and may require a footboard suitable to support the extra carrying capacity. 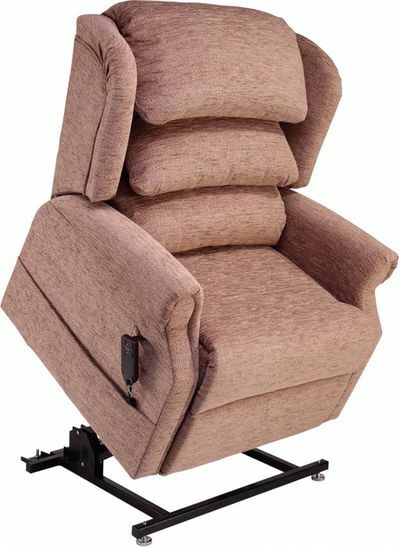 Unlike other standard riser recliner chairs available, which can only carry approximately 20% total lifting capacity on the footboard, the CosiChair Banwell carries up to 25 stone on its footboard area It is a dual motor chair controlling the base and back with a further 2 motors powering the leg lift only. 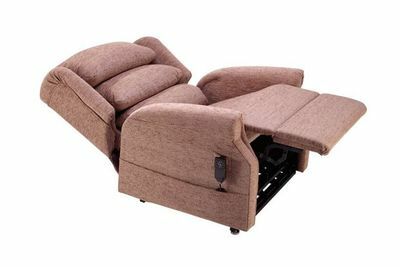 This dual motor recliner is for the heavier customer who requires unparalleled comfort & support of the head and back area. 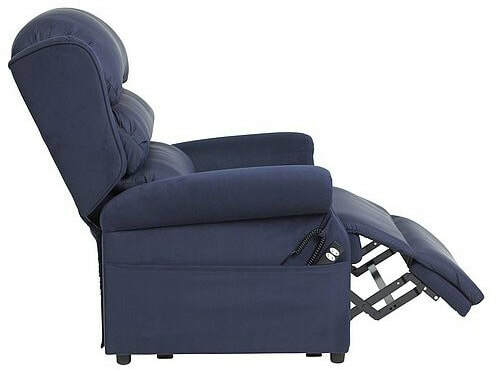 As you recline the chair, the seat to back angle doesn`t alter allowing for full support throughout the chairs motion, it then allows the back to be separately adjusted for the ultimate comfort and positioning. Whatever your dimensions we have the chair for you. 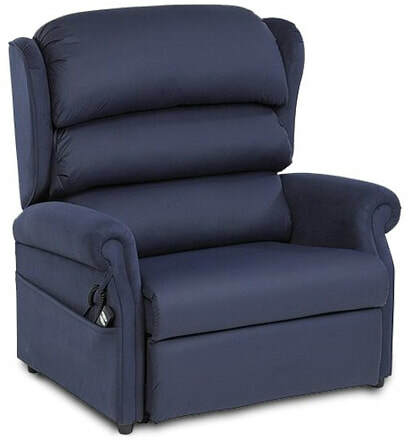 When we say comfort without compromise we mean that for every one of our customers. 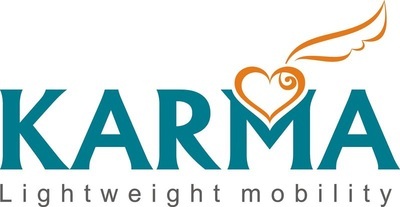 Our Bariatric Range is designed with this in mind. Working with a wide range of seating experts we have developed our very specialised range of luxury Bariatric furniture. 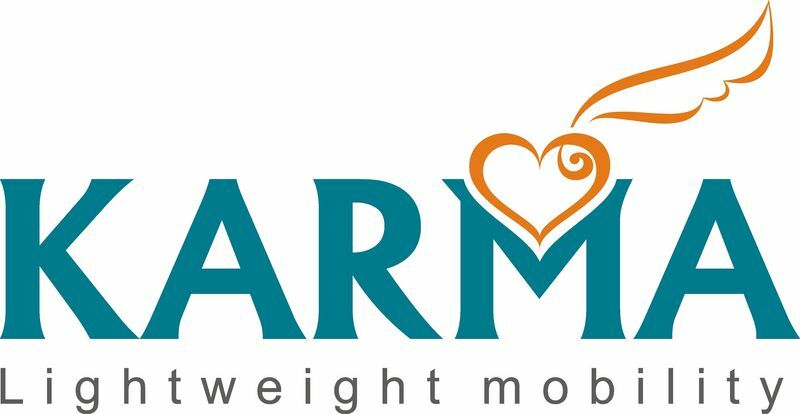 We have researched and sourced mechanisms that now mean we can offer our Bariatric range from 24” to 35” seat widths and a wide range of weight requirements up to 70 stones; and of course these chairs come with our very high standards of design, manufacture and upholstery. 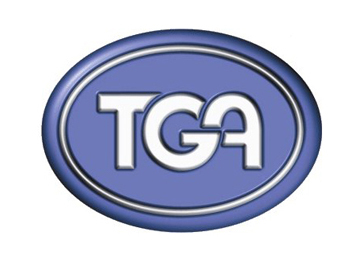 Mechanisms available in the following ranges: 35 stone, 40 stone, 50 stone and 70 stone. 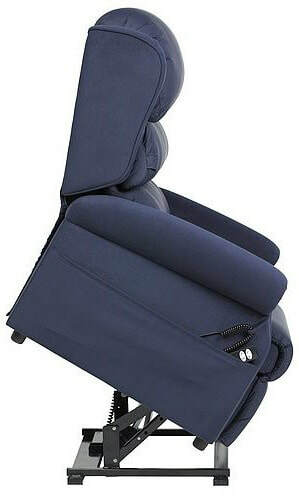 Optional removable and replaceable seat and back covers for enhanced maintenance and cleaning. ​Choose from a selection of fabrics and colours to match interiors.